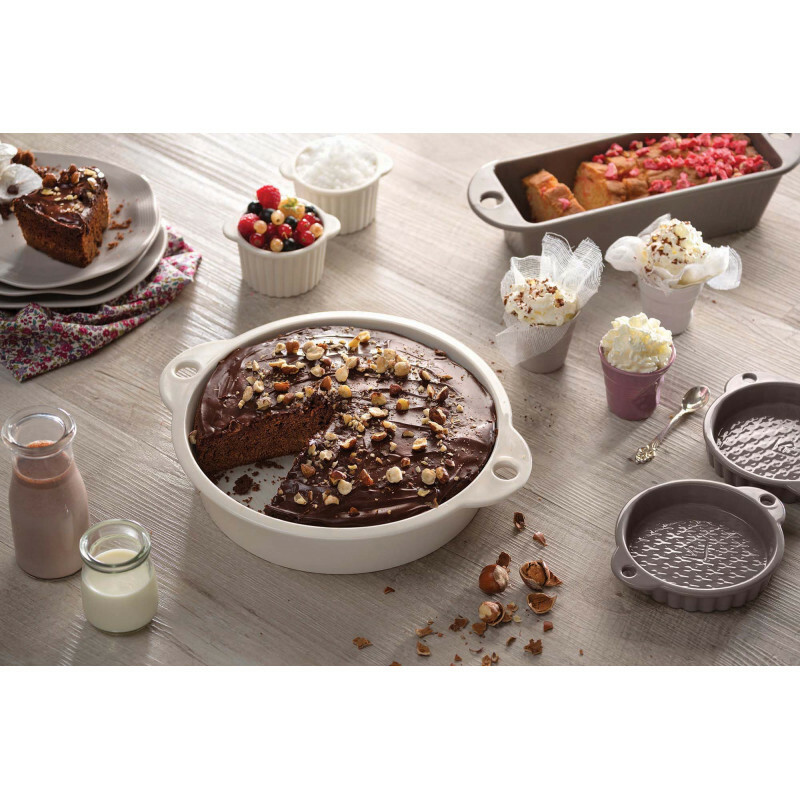 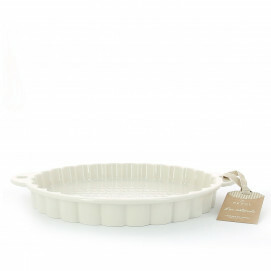 This porcelain tartelet pan from the Natural range is designed in natural materials for 100% healthy cooking. The graphic and modern design is the guarantee that your food will always look great. 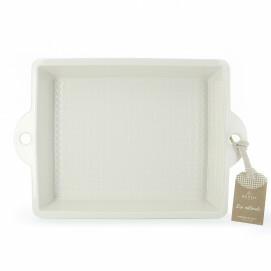 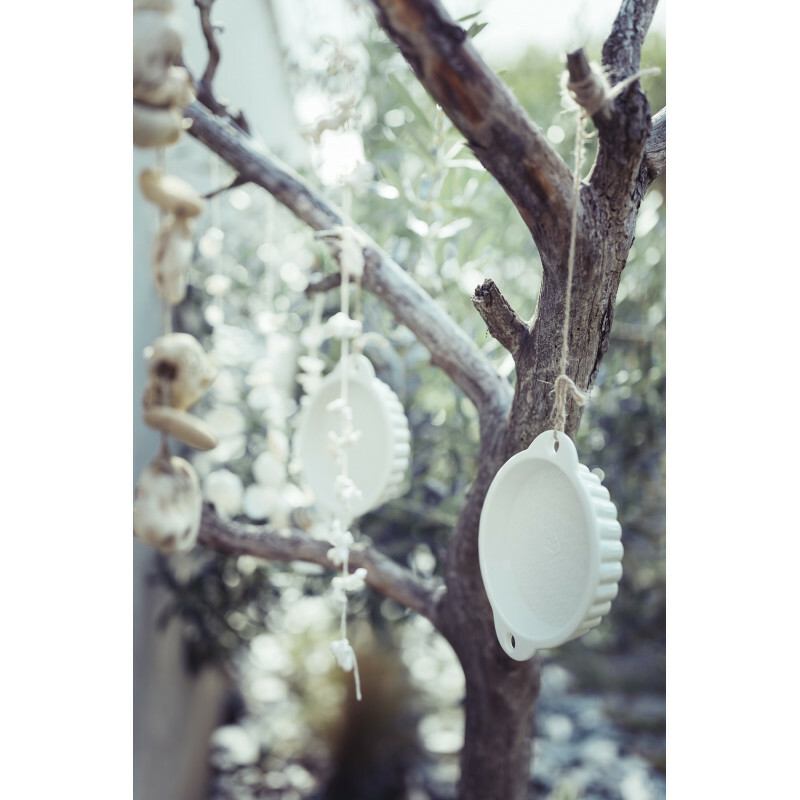 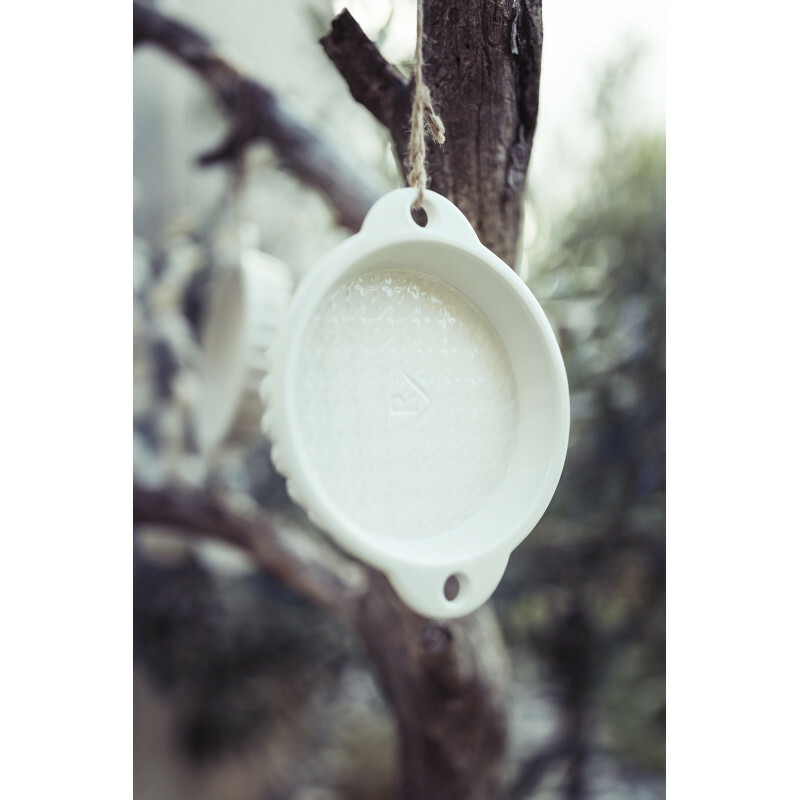 Made in top-quality porcelain, this individual tart dish can be used to bake, cut and remove easily with a single dish. 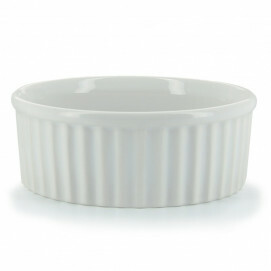 The highly visual dish bottom with a houndstooth pattern recalls traditional cooking. 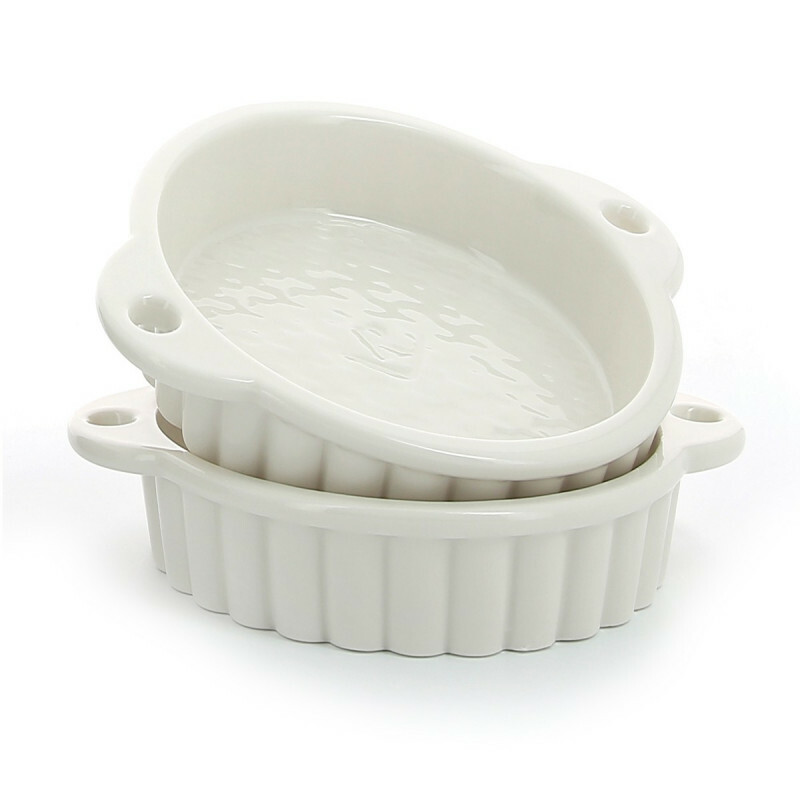 Robust, the single-cast body and handles will guarantee a lasting solidity.